Divorce Litigation, Contested Divorce | Law Office of Andrew A. Bestafka, Esq. Divorce can be difficult, particularly when you and your spouse are unable or unwilling to agree on terms like alimony, child support, and property division. In these cases, divorce litigation may be necessary to settle and finalize your divorce. Unlike other kinds of divorce mediation and settlement, divorce litigation involves two parties going to court to settle their disagreements and differences. Ultimately, a judge will determine the settlement for each party, and this settlement is legally binding. 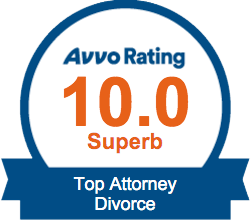 When going through divorce litigation, you deserve to have someone on your side protecting your interests and rights. 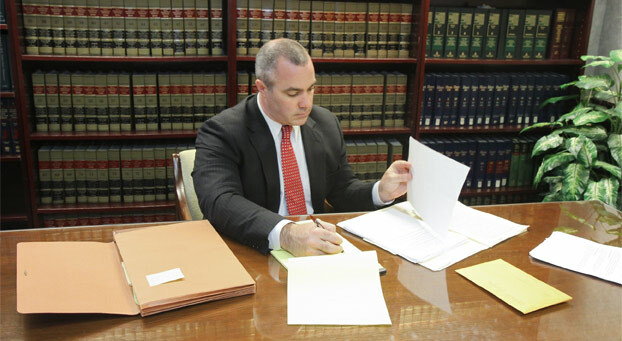 At Law Office of Andrew A. Bestafka, Esq., our Monmouth County lawyers fight for our clients’ interests when going through litigation regarding their divorce, working to get them the outcome they are seeking. While many people prefer to settle these issues without going through litigation, the reality is that many couples are unable to, making this a necessary process. As such, having someone on your side that you know you can count on is critical. If you and your spouse simply cannot agree on the terms of your divorce and you need legal intervention to settle your differences, then divorce litigation may be right for you. 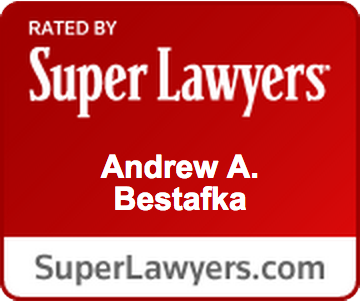 Talk with our lawyers at Law Office of Andrew A. Bestafka, Esq. 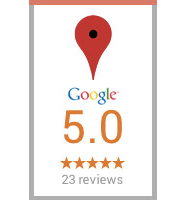 today about this process and how we can fight for you by calling (732) 898-2378.